Deciding to become a farmer – especially a vegetable grower – means you’ve been initiated into an ancient tradition which dates back to about 10,000 years ago. This tradition first started when hunter-collectors gathered various vegetable roots and plants from the forests and planted them in the earliest human settlements. Due to science and technology today, vegetable farming has now become a profitable venture that is far more productive and efficient. Science and technology have impacted most aspects of human life, especially industrialized planting, and harvesting processes. For example, one especially important form of technology for vegetable production today is aerial spectral imagery, which involves capturing top quality images of crops from an aircraft. These photos can be taken at specified wavelengths of light to uncover actionable and meaningful health information of the planted vegetable crops. Many things can be detected via this means, from water stress, irrigation issues, disease, and thermal stress. It also utilizes mathematical and biological modeling to harmonize data to the corresponding physical state of individual plants. The in-field farm personnel can easily print off the photo, or a smartphone app can be used to pinpoint the location of any affected areas which require attention. With that in mind, you should also note that the implementation of good farming practices – including the use of technologies – also requires good decision-making when it comes to selecting the best vegetables to cultivate from the vast number of varieties of vegetables available. Also, do bear in mind that you should consider proper crop rotation of the below-listed vegetable species; this will ensure nutritional balance in the soil and help prevent the occurrence of diseases and pests. Celery is a very profitable vegetable that can provide a large crop throughout the summer and fall months – and it is surprisingly easy to grow. This vegetable of Mediterranean origin is well known for being a low-calorie food. Also, it contains vitamin A and K, potassium and antioxidants. For centuries, celery has been used in soups, stews and salads. At present, the constant use of chemicals in conventional vegetable farming is a danger to our health. 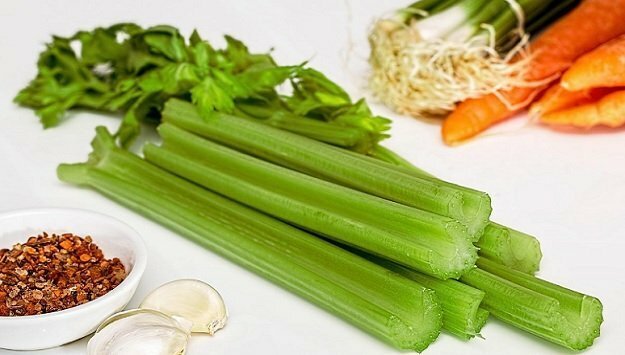 Celery is one of the main vegetables containing high levels of pesticide residues. This is only one reason why we should eat organic celery, and the best way to do that is to grow it at home. Brussels sprouts are one of the most nutritious vegetables, and which means they can be a very profitable crop to grow – and a great investment for your health as well. 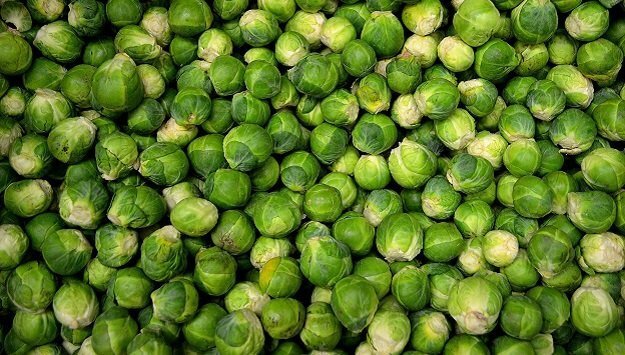 Brussels sprouts stand out for their high content of vitamin C, and they are also high in minerals such as calcium and iron, and other vitamins, such as vitamin A. However, their nutrients mostly disappear during cooking. 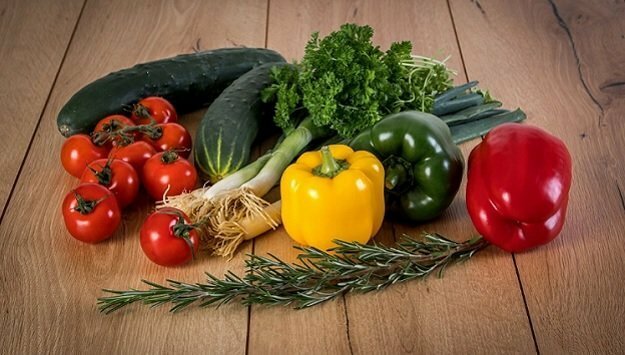 To retain the most nutrients, prepare them right before eating, and don’t remove the outer green leaves, which are those that have more carotene. Also, don’t soak them before cooking – just a quick rinse is sufficient. Organically grown is best, as these can also contain high levels of pesticides, so growing them yourself is the best way to ensure you are getting the most health benefits – and they have a very high market value at most areas in the U.S.
One of the legumes that are most enjoyed at the table is green peas, and its popularity makes it one of the most profitable vegetable crops. This delicious vegetable is high in both protein and various vitamins and minerals. 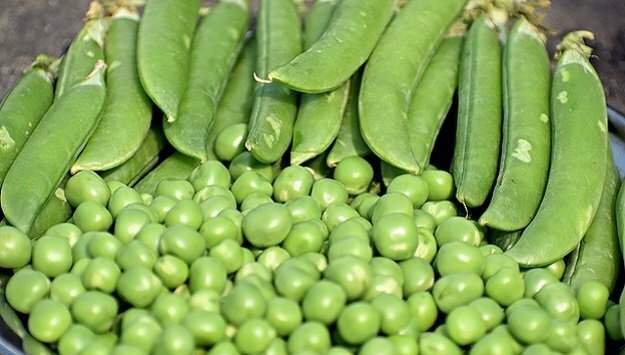 This makes it one of the sought-after legumes, and its short season means green peas are always in demand. Peas have been consumed throughout history by many different cultures. The ancient Greeks not only consumed them, but they also cultivated pea plants under the name of Pison. Pliny Veronese the Elder, ancient Roman writing described it as “a rough and edible grain of pleasant flavor” and associated its name with the Greek word Pisoymai, which means fall, because of the fragility of the plant. Both the plant and the seeds have long been used as food for livestock as well as humans. As with many cole crops, kale can be a highly profitable crop due to the perception of its many health benefits. Kale has been called a “super food” in recent years, and with good reason. Nutritionists say that it is low in calories, and high in fiber, iron, calcium, and vitamins A, C and K, which has anti-inflammatory properties. 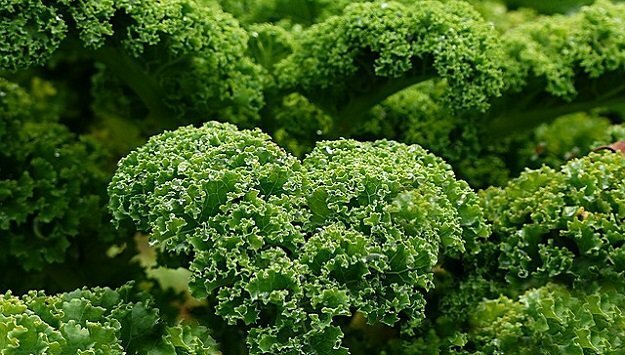 In addition to containing powerful phytonutrients, kale may help protect against cardiovascular diseases. Kale can be eaten cooked or raw in salads, or as an ingredient in green juices and smoothies. Like all beans, lima beans and baby beans from Lima (the small seed varieties called sweet peas) belong to the very nutritious legume family. 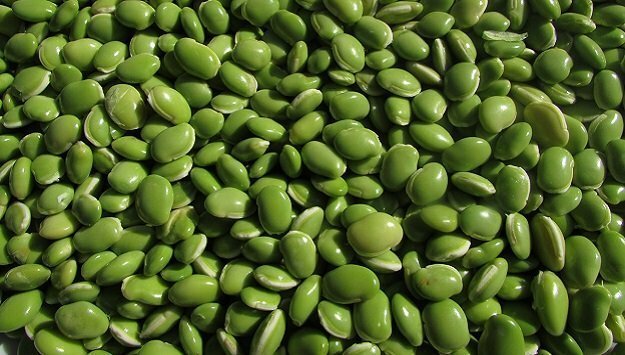 In addition to being good for you, Limas has a delicious nutty flavor and are relatively easy to grow. Fresh lima beans are in high demand and almost impossible to find in supermarkets, so they should prove a good investment for small farmers. Mustard greens are high in a number of micronutrients and biochemical compounds that are believed to be very beneficial to your health. According to studies, the consumption of mustard leaves contributes to a reduced risk of many types of diseases in the long term. Inflammatory processes such as cardiovascular diseases, arthritis, and the processes that give rise to cancer can be minimized by the consumption of vegetables such as mustard leaves – thanks to their high content of vitamin K, and Omega-3 fatty acids, which are anti-inflammatory agents that can be found in high concentrations in this vegetable. 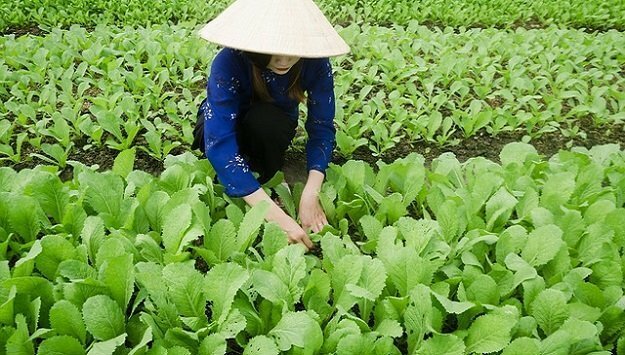 Mustard greens are not as popular as kale in the Western world, but you can still find a good market for them at farmer’s markets, and especially in areas with a high Asian population. This guest post is provided by “Vicki J. Stabile“. I am a gardening enthusiast. I have been doing gardening at my home’s backyard for 5 years. Through these years, I have learned a lot of things about gardening. I love to share with people what I have learned and the experiences I have gained through my years of gardening.